The Huh? 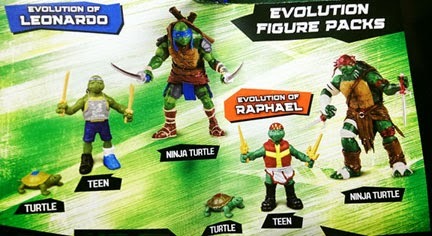 : New Bay Teenage Mutant Ninja Turtles Pic of Splinter and They Aren't Teens! 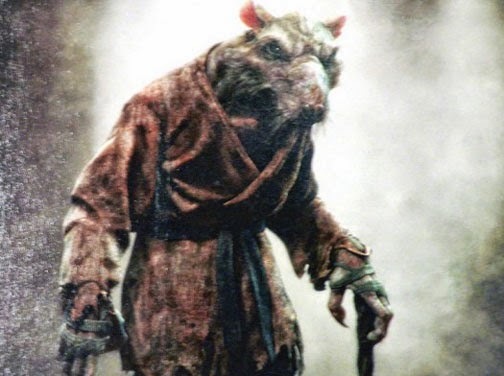 New Bay Teenage Mutant Ninja Turtles Pic of Splinter and They Aren't Teens! Actually looks pretty good- simple and effective.